"Divinity blossoms where woman are respected." In the Vedic calendar, this time of the year (around Sep/Oct in the english calendar) is when the collective invokes the Mother Divine aspect of consciousness. 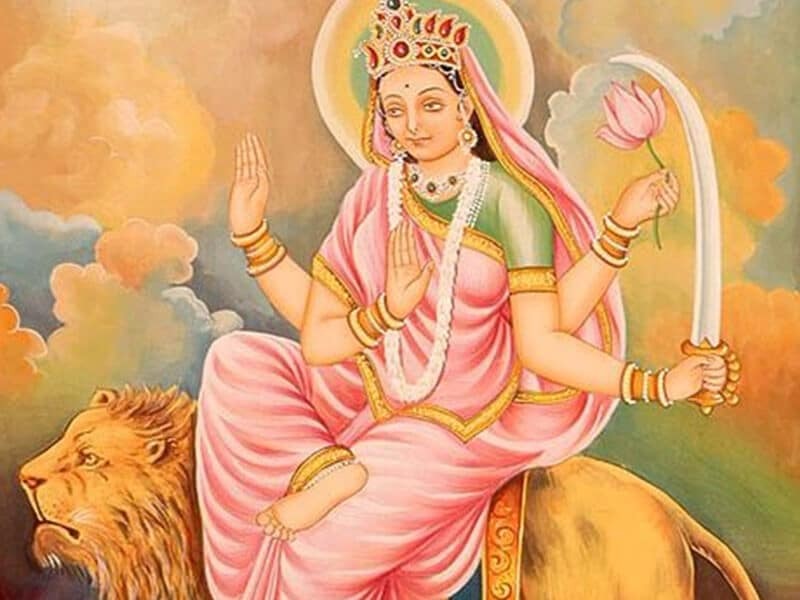 Mother Divine or Universal Mother is commonly reffered to as "Durga" (remover of miseries) "Devi" (goddess) or "Shakti" (feminine energy or power) in the vedas. 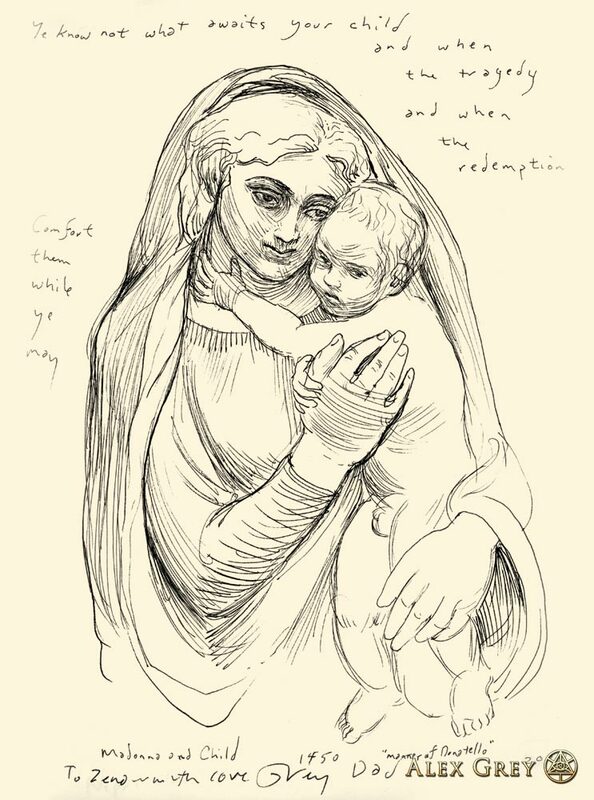 There are many ways to invoke the Mother Divine in us and in the collective. During this time is a vedic festival called "Navratri." The festival "Navratri" is the 9 Nights of Mother Divine. This is an opportunity to join masses all over the world in invoking the energy aspect of mother divine. Place your awareness on the aspects of mother divine in you, people you know and that which permeates throughout the world. This is good to practice during or after your most de-excited state (meditation and yoga for example). Attend ceremonies, celebrations and pujas with a specific focus on the mother divine. When spending time with the people in your life, especially the women that are close to you, immerse in that relationship with more honour, gratitude and love for the feminine divinity that emanates through that individual. Whatever you place your attention on grows. Allow that divinity to blossom and permeate! (This "Shakti" also certainly emanates through males). Perform the more specific required rituals and rites that are outlined by the Rishi's (seers) and in the ancient texts. Check your local Hindu temple, vedic community or pundit. In Ayurveda, the woman's health and wellbeing is pivotal for not only the health and happiness of the family, but to the whole society and even the nation at large. Their wellbeing is a core influence that ripples throughout their (larger than you think) vicinity. Woman's healthcare is a priority. From menarche (start of menstrual cycle) to pre-conception, to pregnancy, to menopause - the woman's health plays a major influence on the health of the people around her. The 9-days of Navrati represent the 9 months a baby spends in a mother’s womb. During Navratri, our consciousness evolves everyday from tamas (inertia, delusion) to sattva (purity, awakening). The initial step is to get rid of all the countless impurities (Kali). Then acquire virtues and auspicious and divine qualities (Lakshmi). Thus purified, knowledge flashes upon you like the brilliant rays of the sun in crystal waters of a perfectly calm lake (Saraswati). This process can take a lifetime or more. It can also be fast tracked and experienced in a big hit during these 9 days, Navratri, by allowing the Divine Mother to operate though us. Mother is the creative aspect of the Absolute and all that which is continuously being created. pictured above: Katyayani, one of the forms of Durga.